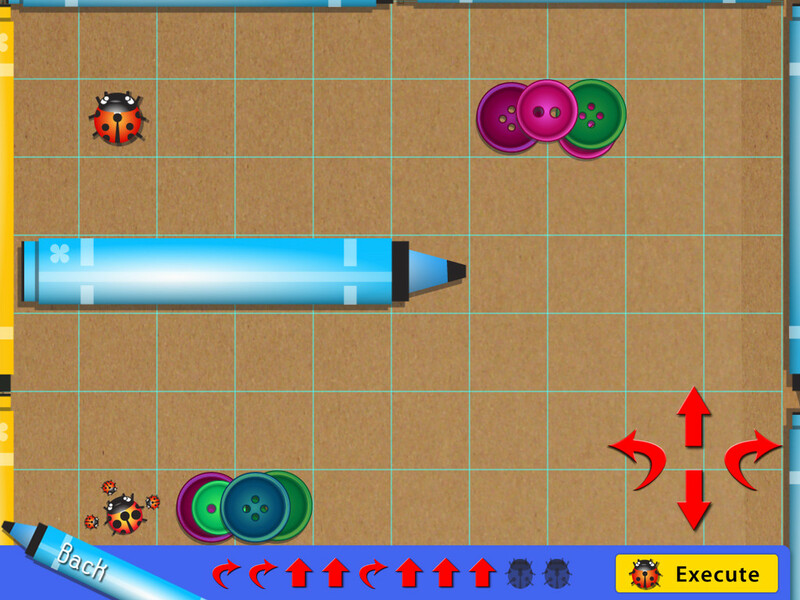 Ladybug’s Box is an award winning video game designed to teach math to every child in the world! 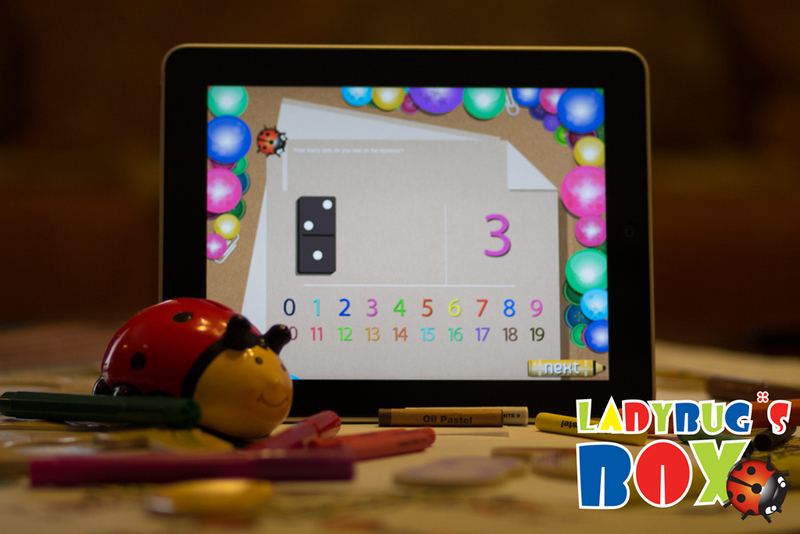 Ladybug’s Box teaches mathematics to kids of the kindergarten and first classes of primary school. 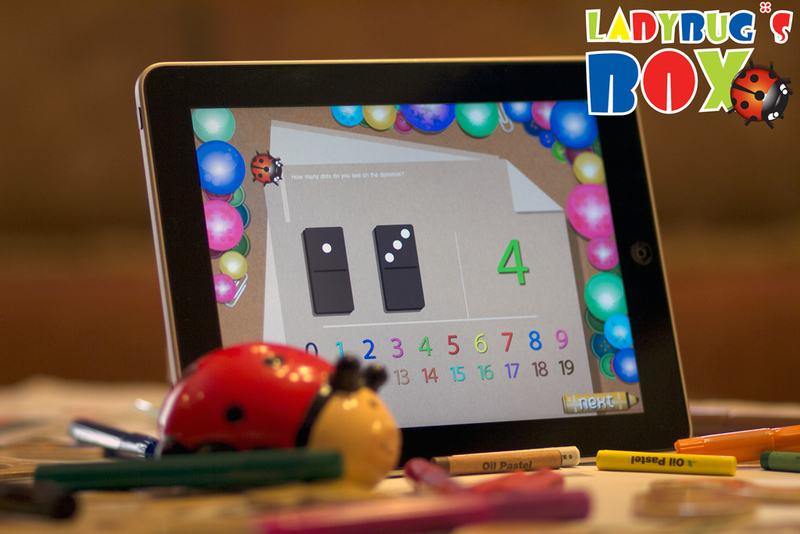 Through Ladybug’s Box, children are introduced to really important mathematical concepts like spatial thinking, patterns, working with numbers and arithmetic calculations. The interactive elements of the game and different educational approaches, integrating both constructivistic and behaviouristic perspectives make Ladybug’s Box a great educational tool for our little friends. In May, 2011 we took first prize in the 2nd European Best Serious Gaming Competition organized by the LUDUS project as Best Concept/Idea. The next step then was its implementation. We did not just want to create a simple game. We wanted to create a game that had the potential to reach every kid on the planet and motivate them to learn math – a simple tool which can allow children anywhere to propel themselves forward through education!